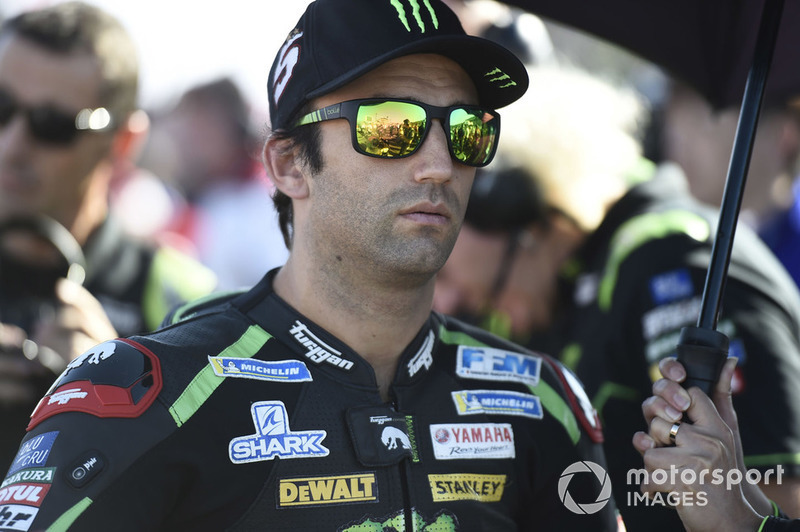 Tech 3 Yamaha MotoGP rider Johann Zarco feels he has reached the "limit" of what is possible to achieve using his two-year-old bike. After qualifying second for the Japanese Grand Prix last weekend, Zarco ended up slumping to sixth place during the Motegi race, and would have been even lower without crashes for Andrea Dovizioso and Andrea Iannone ahead. 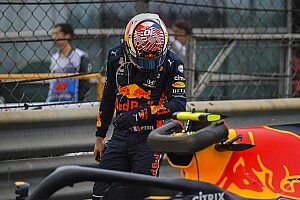 A poor start immediately put the Frenchman on the back foot, as he and fellow front row starter Jack Miller almost came to blows, and a subsequent improvement in pace came too late for him to salvage a better result. "Shame about the first four corners," said Zarco. 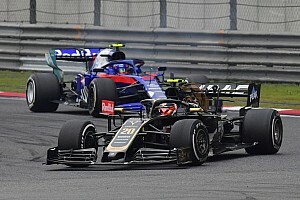 "I was outside in the first one, and also in the next braking [area] I was not feeling comfortable to go in, and I lost a lot of positions at that moment. "I could not be with the first group at the beginning – even if I lost position, I should have stayed with them, but I was not able to do it. Then after half-distance, I improved my pace, but not enough. "I wanted to attack Valentino [Rossi] at the end, try to overtake him and fight a bit with him on the last lap, but [Alvaro] Bautista overtook me just before and we lost contact with Valentino. "A difficult race from the start to the end. 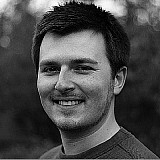 I wanted to lead the race but I could do not that plan." Asked if his poor start knocked him off his stride, Zarco replied: "No. In my mind, even if I could not lead the race, I was not lost. I stayed well concentrated, and even if I was behind, it was not bad. "But no, I cannot do more. We are just at the limit of what we have." With both Zarco himself and the Tech 3 team leaving the Yamaha fold to join KTM at the end of the year, Zarco says the team is no longer being helped by the factory. "No close work with the factory team because I’m leaving and the team is leaving [Yamaha], so we have to finish our races," he said. "We are not improving, we are just taking the good times when the good times are coming. "Here was a good track because we can manage well the brakes, and if you miss grip, you just pick up the bike and you go. That’s why I could be close." 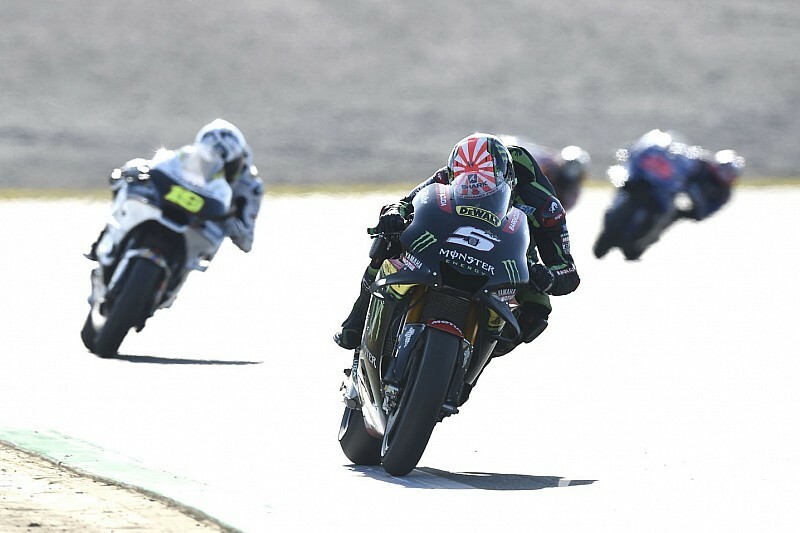 Zarco lost ground in the fight to be top independent rider in this year's standings to Cal Crutchlow, who benefitted from Dovizioso's crash to finish second behind newly-crowned champion Marc Marquez. Crutchlow now holds a 15-point lead over Zarco with three races left to run in 2018.